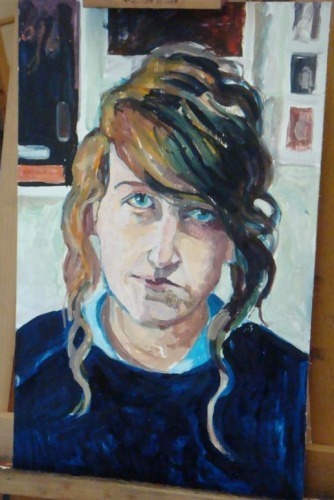 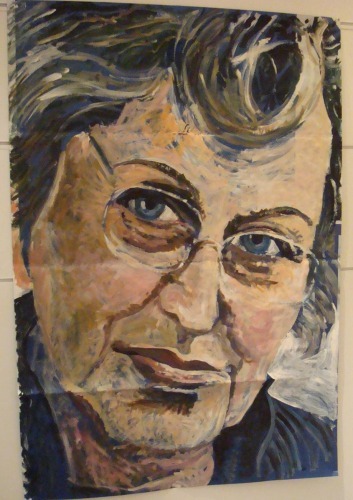 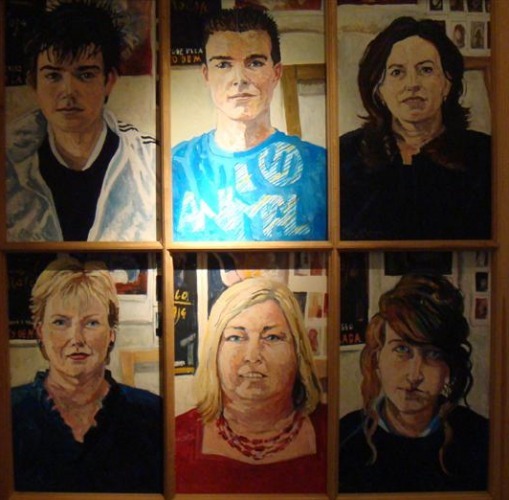 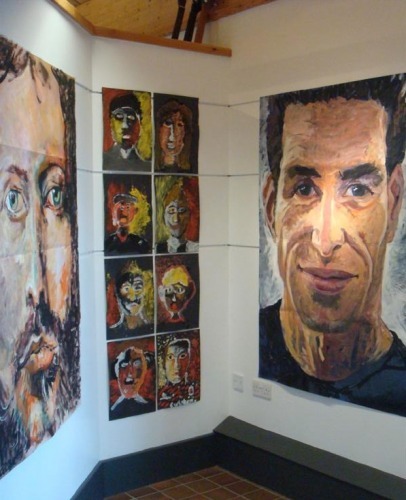 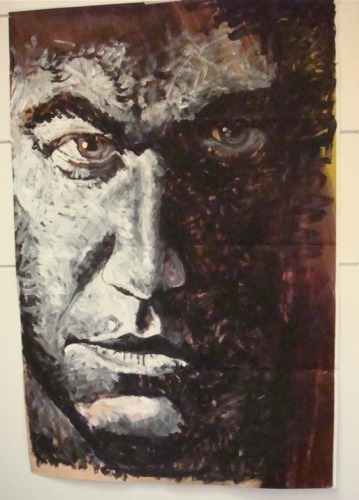 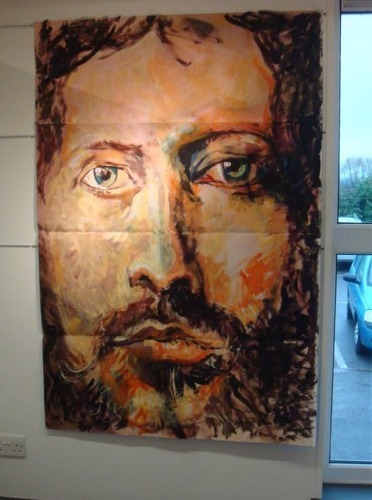 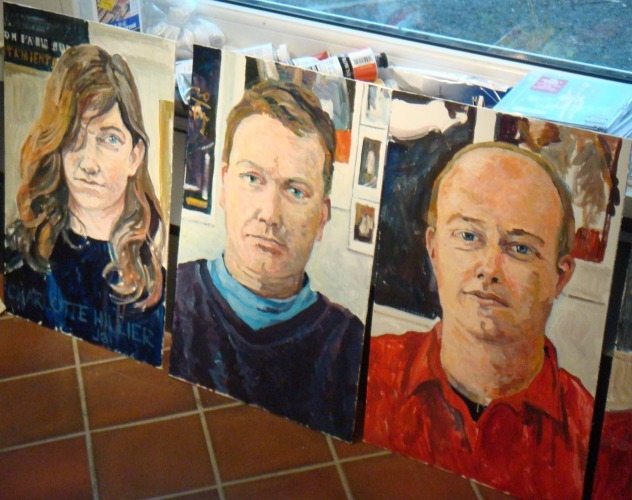 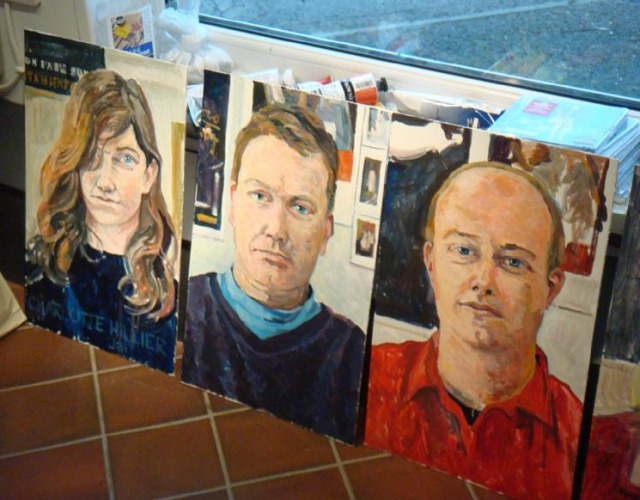 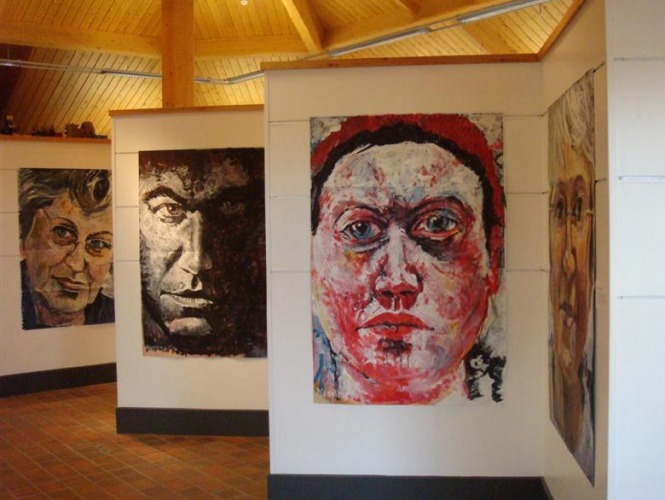 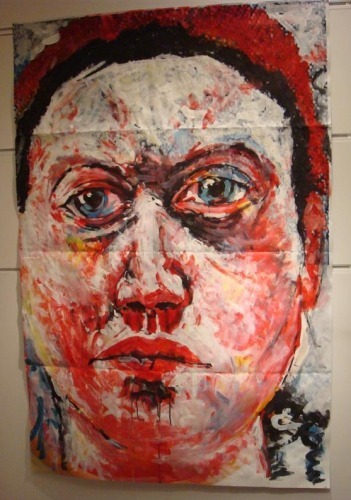 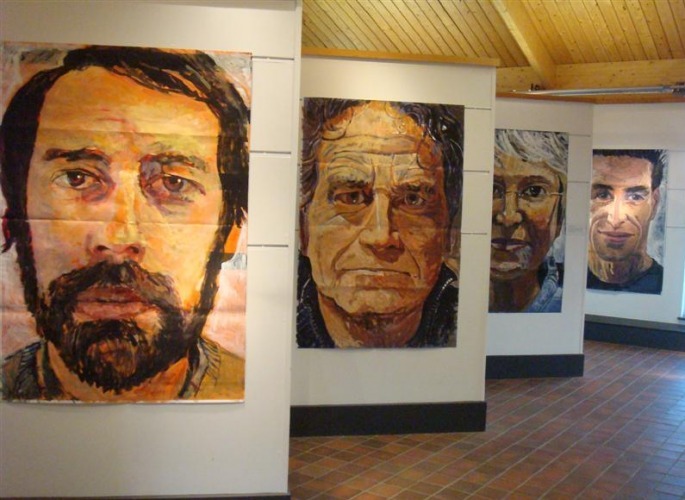 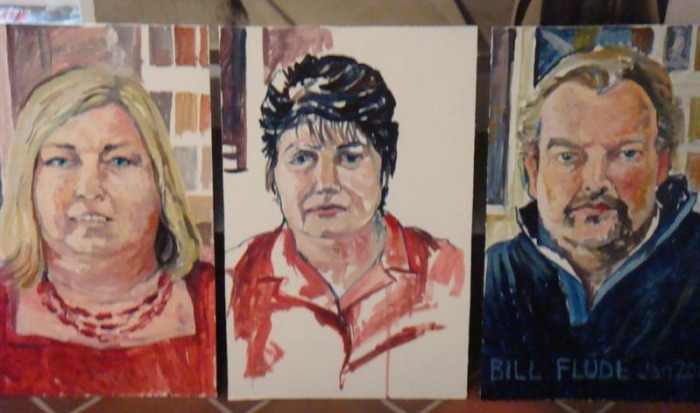 In January 2010 Paul was invited to be artist in residence at his former school, the Castle School, Thornbury, with a brief to produce a series of portraits of school members, both staff and students, and to work with Year 7 and Year 10 students. 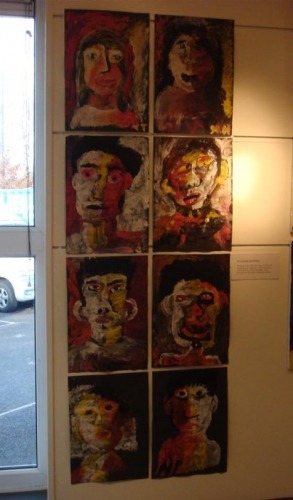 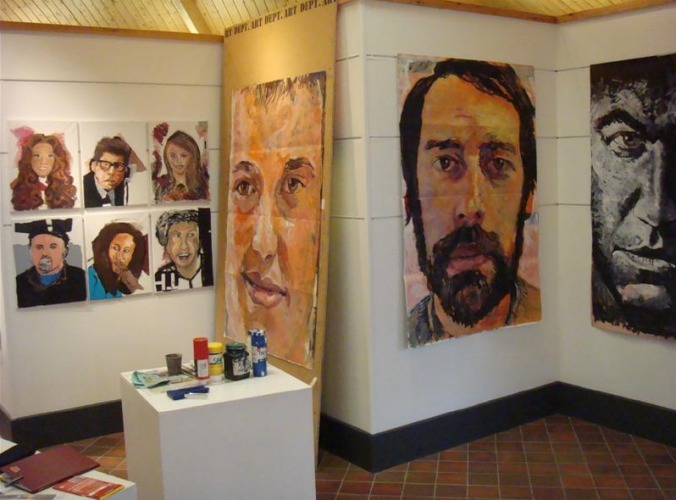 The residency was for four weeks and culminated in this exhibition of work by both Paul and the students. 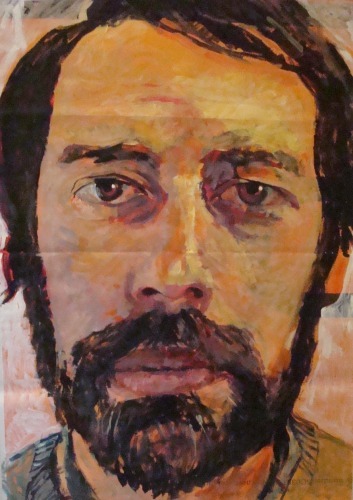 Paul worked beyond the original brief, which was to create twelve portraits, to produce a series of large paintings in addition to those commissioned, many of which are on show here. 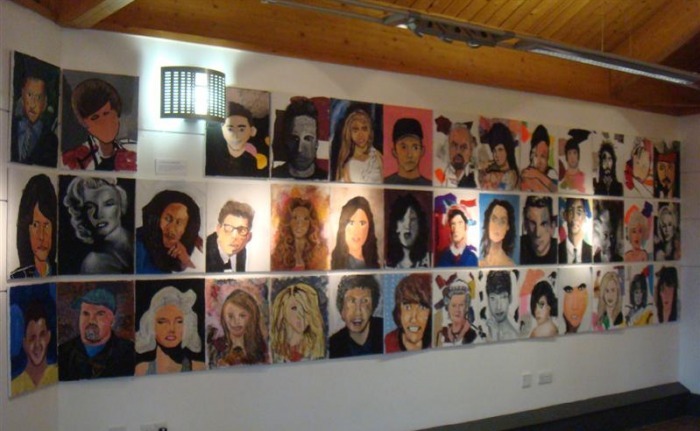 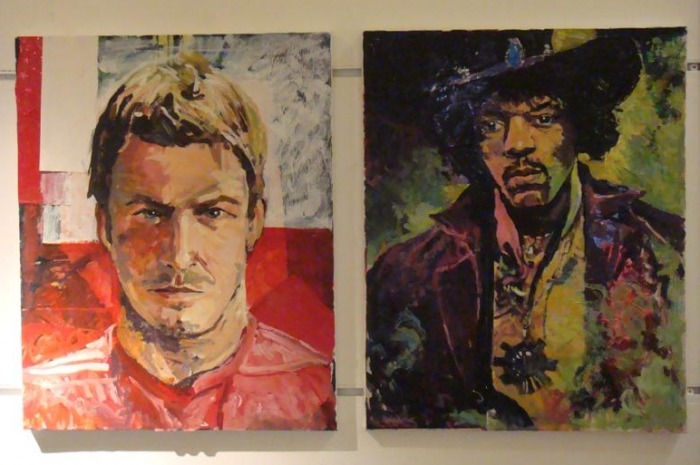 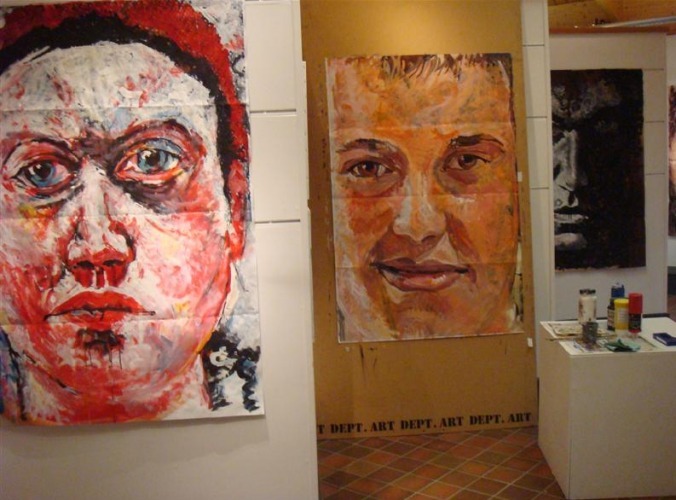 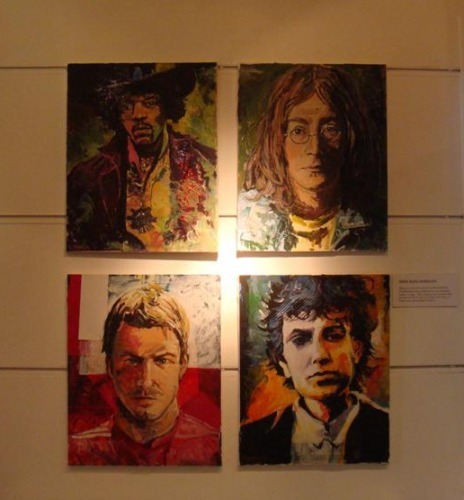 Also on show are the mixed media portraits produced by Year 10 students and a series of finger paintings produced by Year 7 students.